Looking for something fun to do in Plano? The city offers a compelling mix of indoor and outdoor activities, from its museums and shopping centers to its parks and nature preserves. 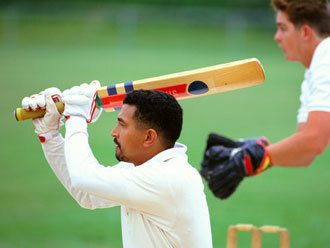 Read on for a few suggestions of things to do in Plano. 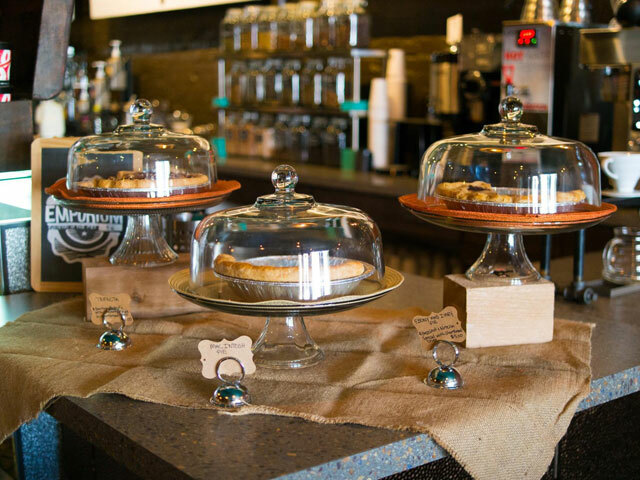 Named one of the top 10 best downtowns in America by Livability.com, downtown Plano offers a charming setting for a simple stroll, an afternoon of shopping, or an evening’s entertainment. Visit more than a dozen restored historic homes, and the Interurban Railway Museum, a railroad car turned urban museum offering a microcosm of North Texas railroad history right in Haggard Park. Walk along authentic brick streets to discover an eclectic collection of antique shops and boutiques selling everything from handmade jewelry to home décor to pottery. Catch a show/performance at McCall Plaza, the Courtyard Theater, or the Cox Building Playhouse, and see the artists in residence. Check the performance venue calendars for schedule and show times. 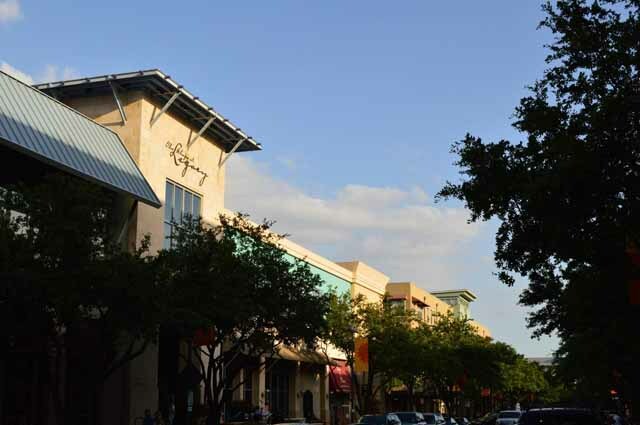 From Legacy West, The Shops at Legacy, The Shops at Willow Bend to the Downtown Plano Arts District and everywhere in between – Plano is brimming with shopping areas. Check out Plano’s shopping adventure here. There are 70 lovely parks in Plano that boast sports fields, golf courses, nature preserves, and trails totaling more than 4,370 acres. While all the activities you would expect to find - picnicking, nature viewing, playing on the playground, swimming, hiking and biking - are certainly available, there are also a few cool things you won’t see in many other city parks. Located on the western border of Plano, Arbor Hills Nature Preserve is a 200-acre park featuring vast areas of natural beauty for walking, jogging, orienteering and other outdoor activity. Amenities include a playground, restrooms, approximately 2.3 miles of paved recreational trails, approximately two miles designated as an off-road cycling trail, an observation tower and three pavilions. Want to go zip lining in Plano? Soar on over to the Go Ape Treetop Adventure Course, one of the most popular things to do in Plano. Using rope ladders, pulleys, and zip lines, you’ll feel like Tarzan for a day as you explore the beautiful Oak Point Park & Nature Preserve from the tops of its trees. There are courses for kids and adults, and patrolling instructors are always nearby to help when needed, so all you have to worry about is not dropping the camera. Also at Oak Point Park & Nature Preserve, you can bring or rent your own canoe and take your adventure on water. Regardless of your interests, you’ll find something to love about the three museums in Plano. 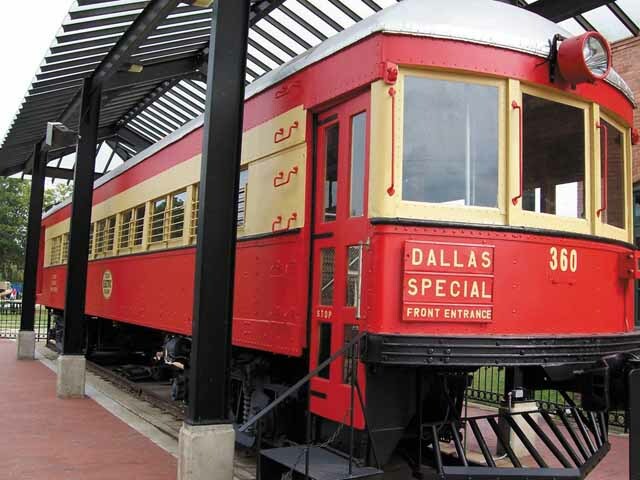 The heart and soul of Plano’s history scene is undoubtedly the Interurban Railway Museum. Housed in the original 1908 substation of the electric railway, the museum features exhibits on Plano history and the line’s impact on the town. Cap off your visit with a guided walk through the restored Car No. 360, an amazing glimpse at what travel looked like in the early 20th century. For another interactive museum experience, stop in at the Heritage Farmstead Museum. A living history venue listed on the National Register of Historic Places, the museum has exhibits and costumed docents to introduce you to life on the Blackland Prairie in the late 1800’s and early 1900’s. Although it’s not technically a museum, nowhere else than Southfork Ranch can you get as close a look at life on the set of the long-running TV show Dallas. Geek out on a guided tour of the famous Ewing estate as you check out memorabilia from the series, like the notorious gun that shot J.R., Lucy’s wedding dress, and Jock’s Lincoln Continental.